Are you looking for high quality whole sale renovation materials? You have come to the right place! 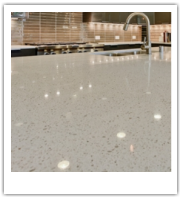 Am China Nevada Trading, Inc., has access to many selections of superior quality: cabinet, granite, laminates, and tile at wholesale prices. You can choose from a wide variety of design styles ranging from contemporary to traditional for both kitchen and bath. Let Am China Nevada Trading Inc. help you renovate your dream home. ​Need cabinets? Whether for your next client or a personal project, AM China quality cabinets and materials throughout the Las Vegas area. You can create a huge variety of euro style or frame style cabinets with our different combinations of finishes, designs and door styles. 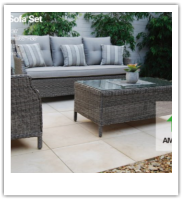 ​With all the outdoor furniture options available, it is easy to find affordable deck or porch furniture; welcome to our showroom to figure out which patio set will work best for you. ​A wide line of Contemporary style bathtub with free-standing and drop in , one -piece toilet will be your another good option in our store. 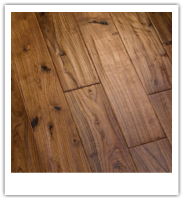 ​One-stop flooring market,from tile to wood flooring, we carry a widely product line with best quality and price for your home improvement. ​stainless steel kitchen sinks and ceramic vanity sinks , faucets also has good deal in our store. CALL US TODAY GET FREE ESTIMATE!